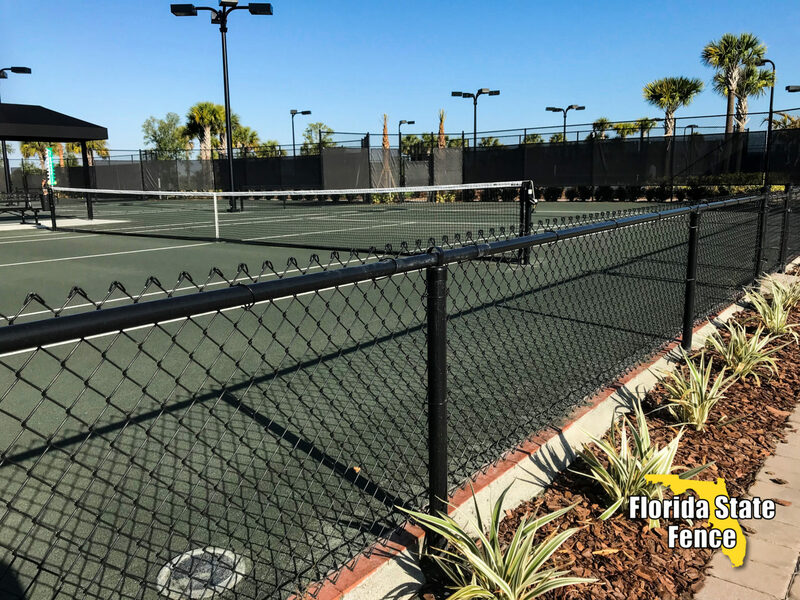 We at Florida State Fence know that many business owners choose chain link fencing over other options because of its affordability and durability. 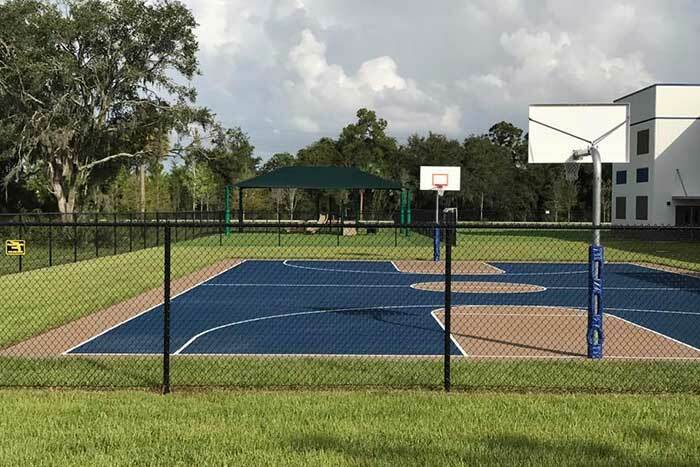 It’s an incredibly cost-effective way to secure your home, commercial building or industrial facility, and it can stand up to Florida’s harsh weather. 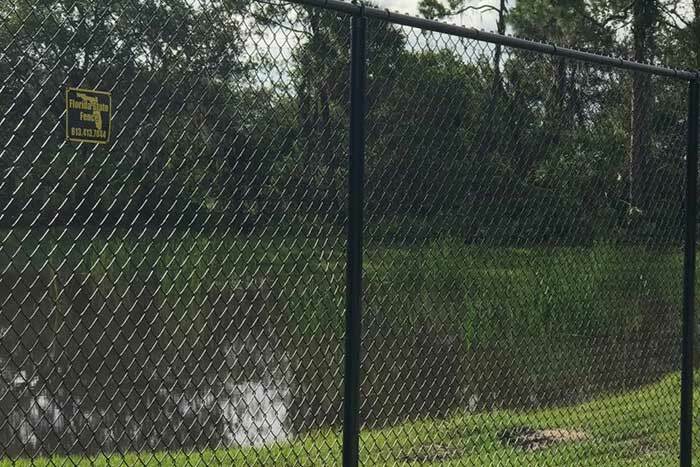 Our chain link fences are low-maintenance and are ideal for defining boundaries, fencing in properties, or fencing out intrusions. 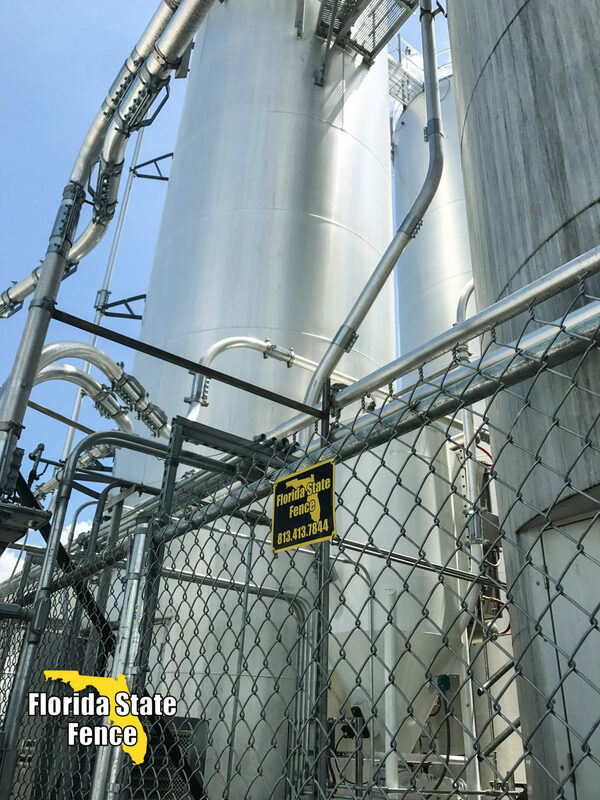 Chain link fencing is woven from galvanized steel wire into a mesh or net-type configuration that forms a series of interlocking squares that are then secured to steel posts embedded in the ground. 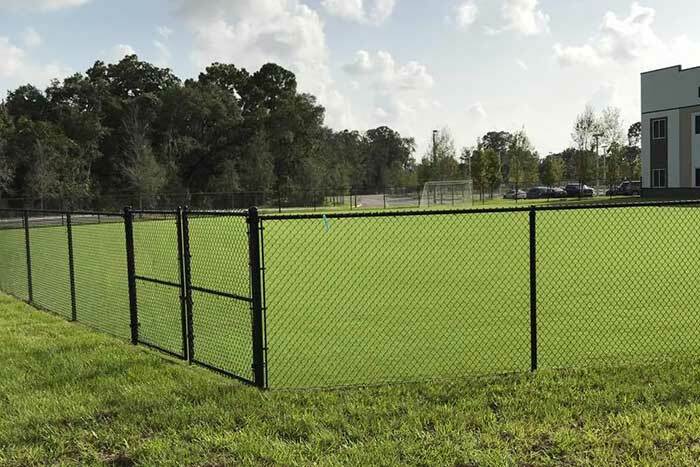 Chain link is a popular fencing material due to its relatively low cost and durability. 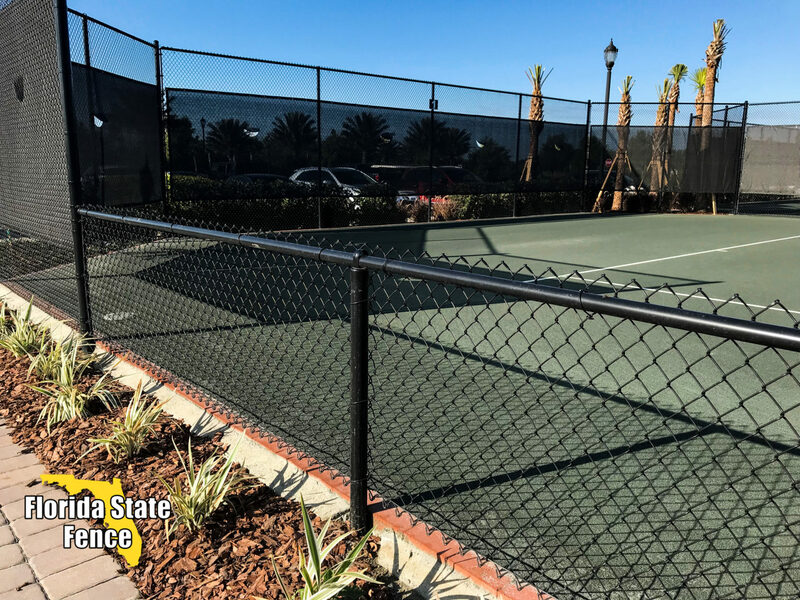 Our fencing company carries traditional galvanized chain link fencing, as well as color coated chain link products in a variety of sizes. 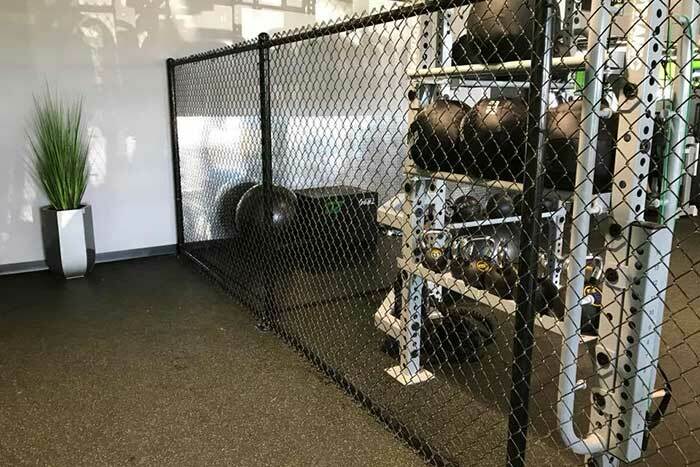 This enables us to customize a chain link fence to your exact specifications. 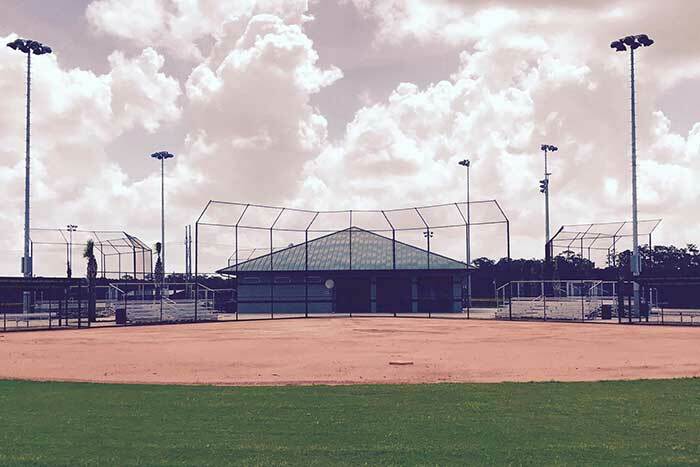 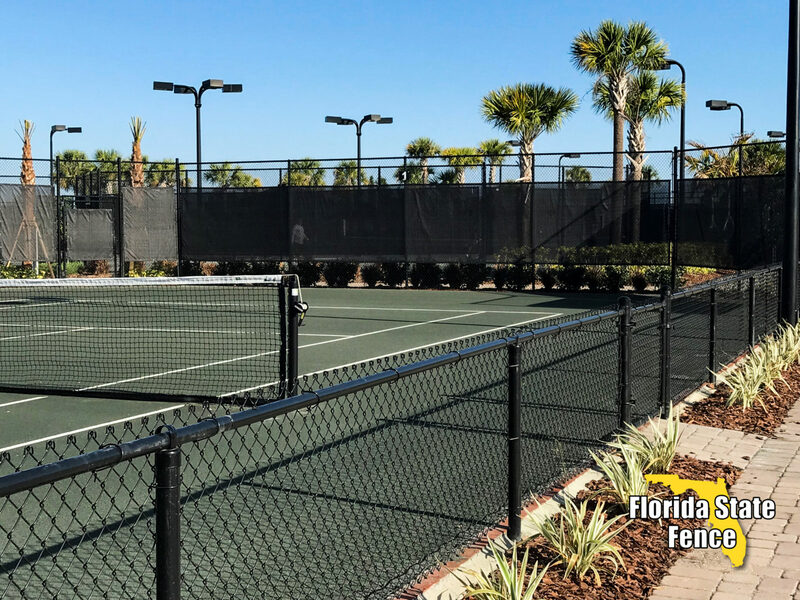 We are dedicated to providing residential, commercial and industrial clients in the Lakeland and Tampa Bay areas with the highest quality chain link fencing available and professional installations that are virtually trouble free. 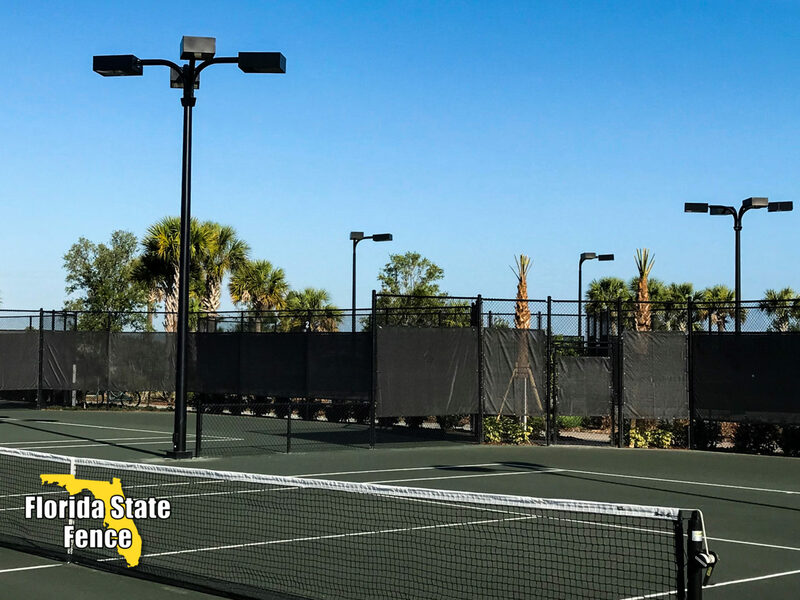 High-quality chain link fencing from Florida State Fence has a service life of minimally 10 years and as long as 25 to 30 years.